The PRO 1 is an entry level professional course for those seeking avalanche training and certification for employment in avalanche programs at ski area, transportation, heli and ski tour guiding, alpine and expedition guiding, snowshoe guiding, snowmobile guiding, and public forecasting operations. The PRO 1 covers topics essential to the workplace including identifying and characterizing avalanche terrain, understanding how avalanches form and release, collecting and analyzing weather, snow, and avalanche data, and communicating hazard and risk factors. PRO 1 students conduct daily operational forecast meetings, apply effective communication strategies, and debrief field observations and decisions. The course includes pre-course reading, class presentations and field exercises, and daily travel near or in avalanche terrain. 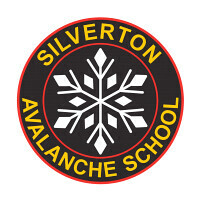 Successful students receive a PRO 1 certificate that is a national standard audited by the American Avalanche Association. The evaluation criteria is taught and coached by the instructors and then evaluated during field exercises, mock operational exercises, and a written exam. The criteria applies guidelines established by the AAA publication, Snow, Weather and Avalanches (SWAG ed. 2016). Backcountry avalanche rescue response, route selection, and group management in avalanche terrain is also taught and evaluated. 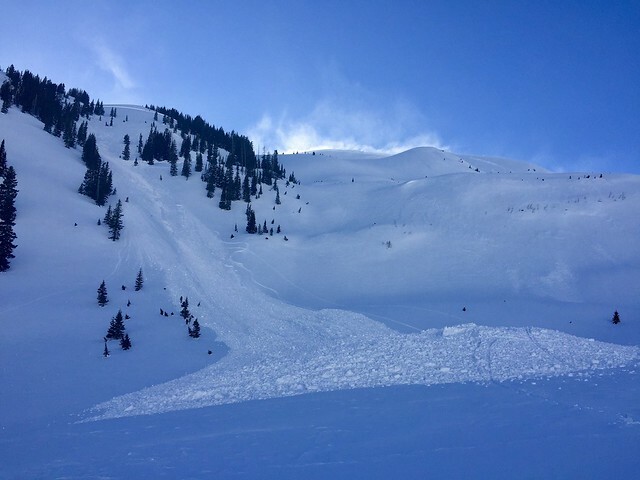 Course applicants have completed the AIARE 1 course and the AIARE Avalanche Rescue course (or AAA recognized Rec Level 1 and Avalanche Rescue Fundamentals course). Prior avalanche work experience supported by a reference. The minimum requirement of 20 days can occur during more than one winter season. The PRO 1 provides professional avalanche training and certification for those seeking employment in avalanche programs at ski area, transportation, heli and ski tour guiding, alpine and expedition guiding, snowshoe guiding, snowmobile guiding, and public forecasting operations. 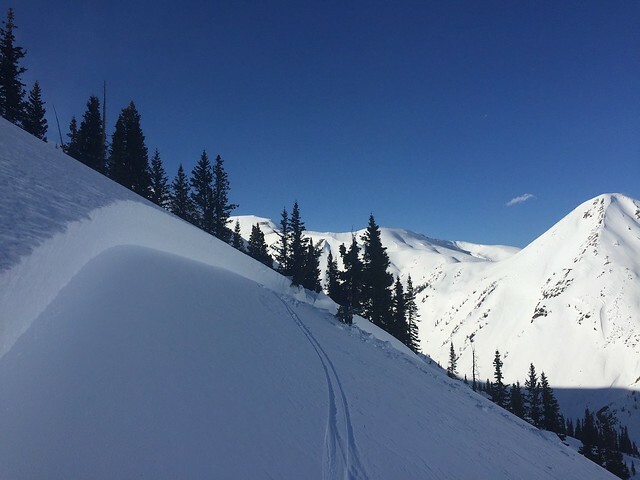 The PRO 1 covers topics essential to the workplace including identifying and characterizing avalanche terrain, understanding how avalanches form and release, collecting and analyzing weather, snow, and avalanche data, and communicating hazard and risk factors. PRO 1 students conduct daily operational forecast meetings, apply effective communication strategies, and debrief field observations and decisions. The course includes pre-course reading, class presentations and field exercises and daily travel near or in avalanche terrain. Conduct a small party (2-4 person) avalanche rescue and demonstrate competency to the determined standard. This includes locating two buried targets, and excavating one buried target to the snow surface within a defined time. Conduct study plot weather observations. Identify relevant weather trends. Conduct a snow profile. Choose a relevant test location and identify important layer and interface characteristics. Document using a snow profile form or digital drafting program. Conduct a compression test and identify fracture character. Conduct an ECT and PST and identify propensity for crack propagation in the weak layer. Observe and record avalanche occurrences. Identify important avalanche hazard factors that relate to a recent or current avalanche occurrence. Assess current avalanche hazard factors and describe the avalanche problem and the avalanche danger trend. Communicate the avalanche risk between team members. Identify and apply strategies to mitigate bias and other challenges to individual and team decision making. Relate the current and forecast avalanche problem to specific slopes and terrain features. As part of a trip plan and in the field, identify both terrain to avoid and terrain with less consequence. Identify avalanche paths and describe the terrain characteristics that define the start zone, track, and avalanche run out. Travel safely over snow in mountainous terrain. *You must be at least 16 years old to participate.